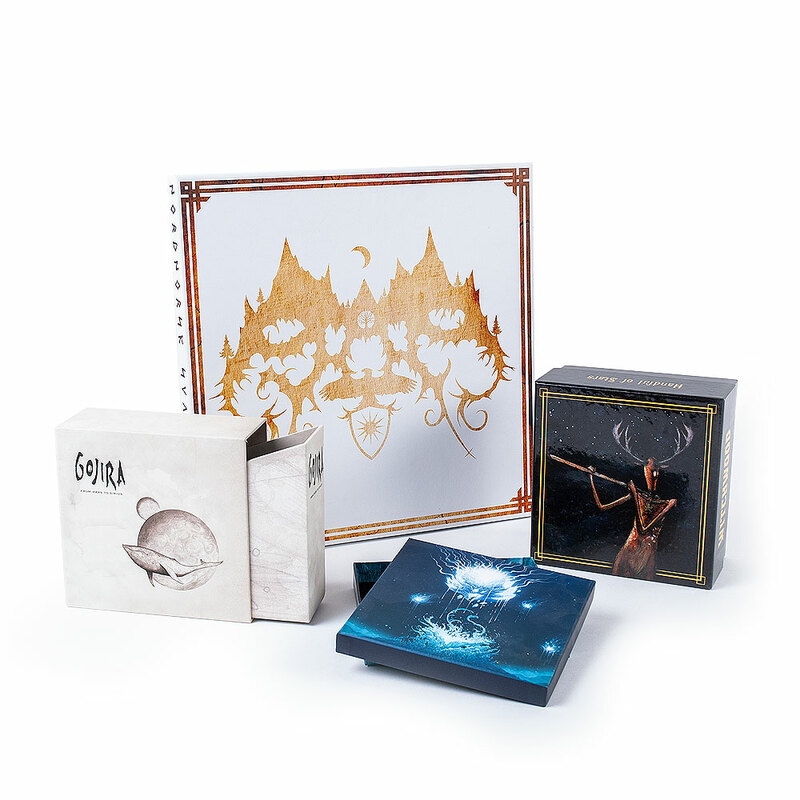 We make lavish rigid boxes of various shapes and sizes as well as custom packaging to house your records, CDs, merch and other stuff. We selected the most popular deluxe boxes and other packaging items, which you can order directly in this section. 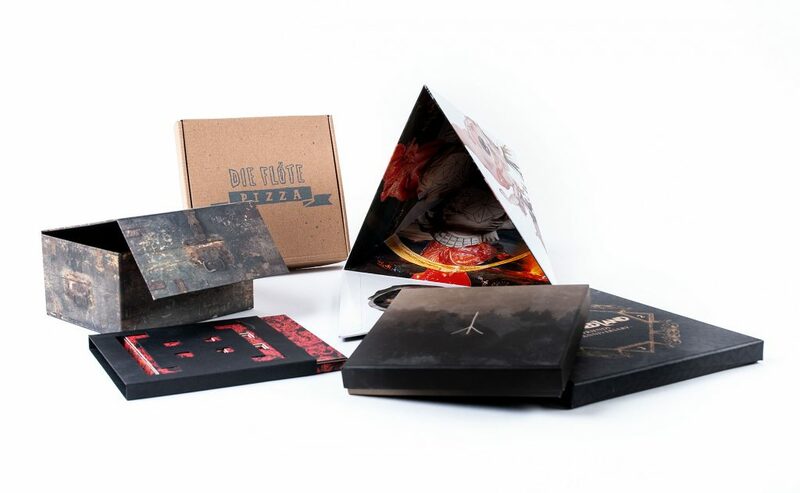 Rigid boxes, which can be used for deluxe versions of your release. Designed to house compact discs, vinyls records, audio cassettes and merchandise items. Various shapes, sizes and configurations. When you want to be creative and our on-line configurators are not enough, just get in touch with us and describe your project. We will let you know how much it will cost and then make it for you! We have produced hundreds of highly customized products and bundles. The sky is the limit, so if you can describe it, we can make it. We know that independent market is not a smooth sailing. That’s why we offer free services for all customers. For your convinience. When your order is fulfilled we take professional studio pictures which you can use for commercial purpose, like on-line marketing. When you make a product with us, we can assign a barcode free of charge. You can then either place it on your artwork or add a sticker with it. Your next release can be funded by your eager fans. We set up a storefront and manufacture your order when enough pre-orders are collected. THERE IS NO BETTER TIME TO BE INDEPENDENT. 8Merch Sp. z o. o. Subscribe to our mailing list to receive quarterly update on new products, services and special deals.